A New Hampshire man accused of repeatedly assaulting his girlfriend, and holding her hostage, faces several charges. 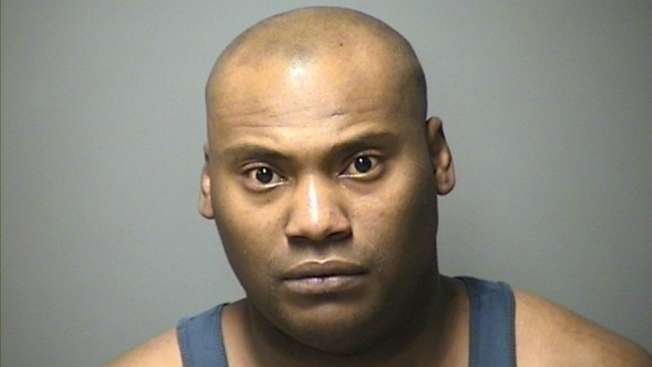 The 36-year-old victim told police she was originally assaulted with a knife on March 12 while driving to Manchester from Nashua with Sheldon Grant. Grant, 34, of Nashua allegedly stabbed her while driving. Next, the woman claimed Grant started physically assaulting her on the night of March 14. He allegedly punched her, slammed her head into a wall and threatened her with a handgun over the course of the night leading up to the morning of March 15. Manchester Police responded to Orange St. at 7 a.m. on the 15th. Grant allegedly kept the victim against her will inside of the apartment during the assault. She managed to flee once Grant fell asleep, according to authorities. Grant is charged with kidnapping, criminal threatening, a felon in possession of a firearm, receiving stolen property, resisting arrest/detention, and preventative detention. He will appear in court on March 16.